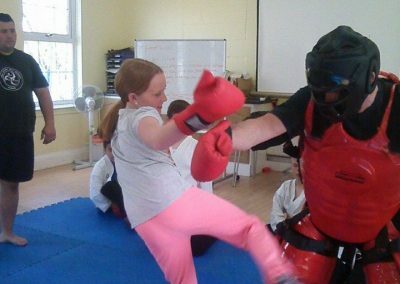 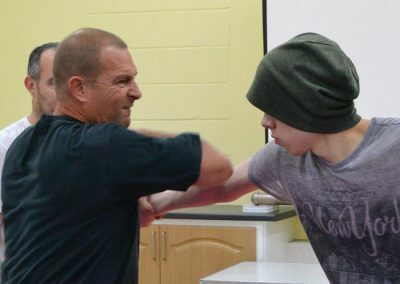 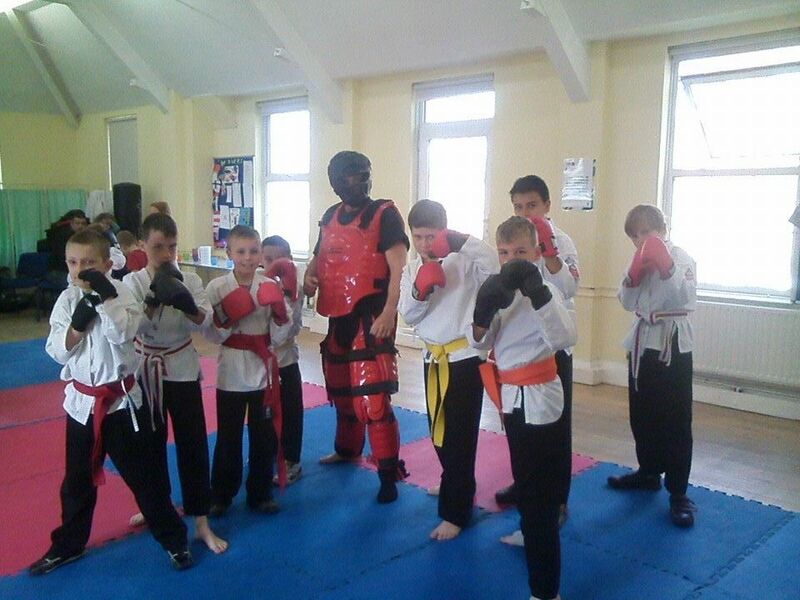 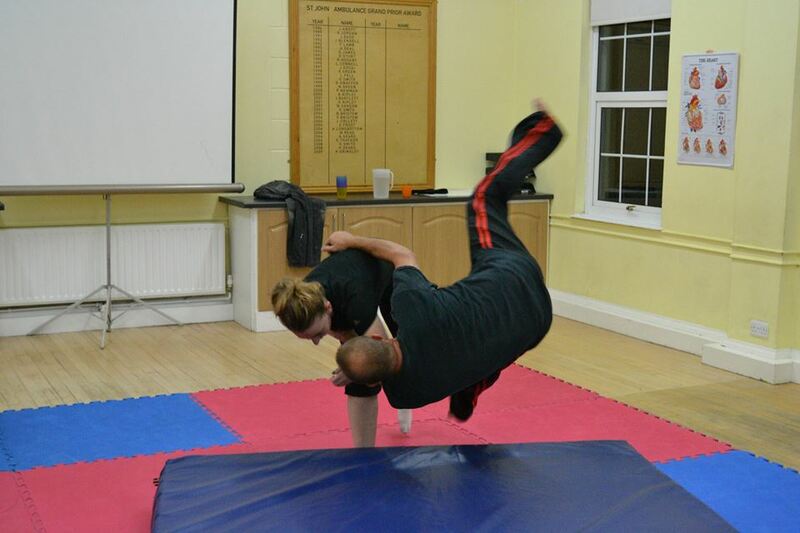 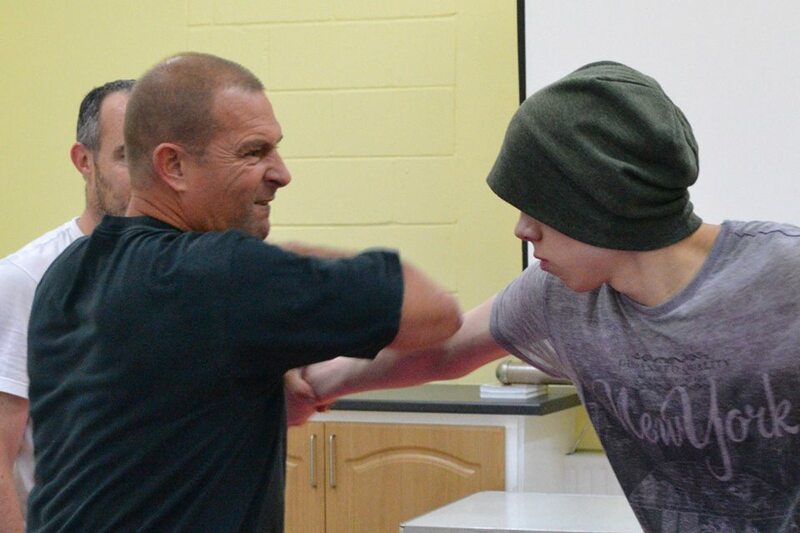 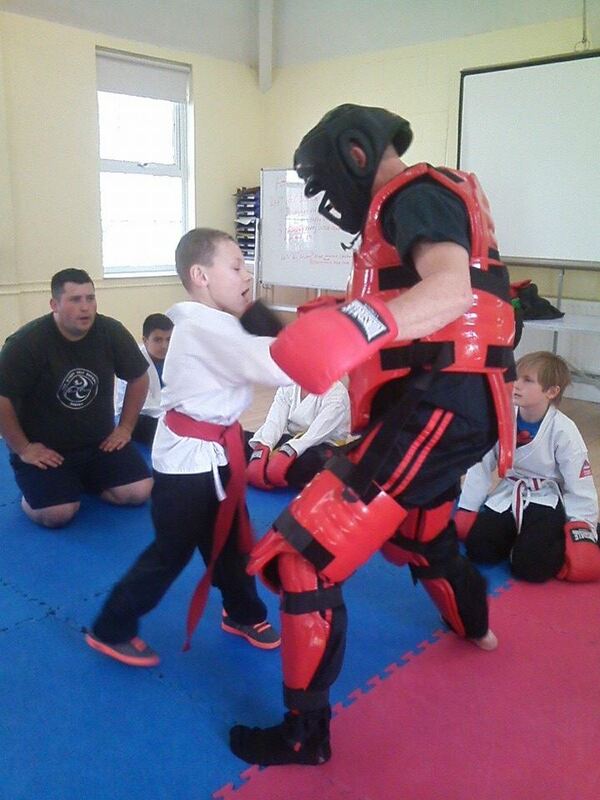 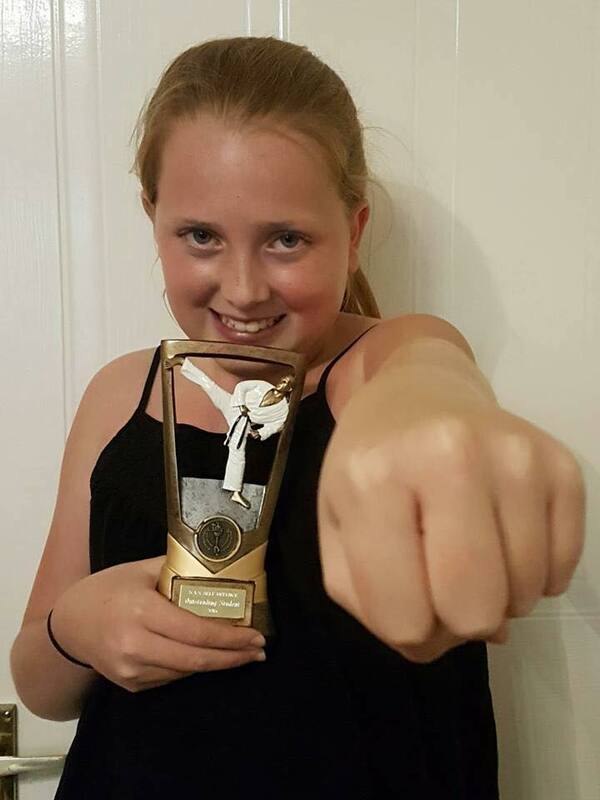 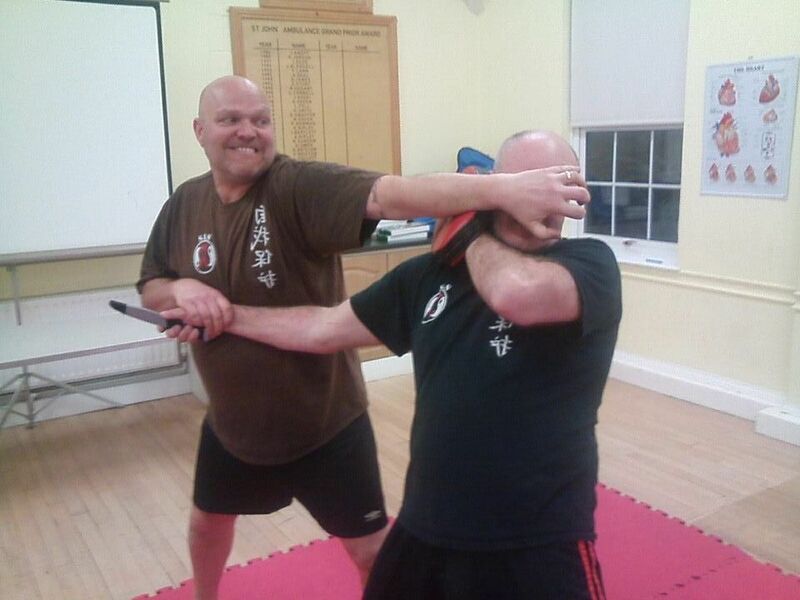 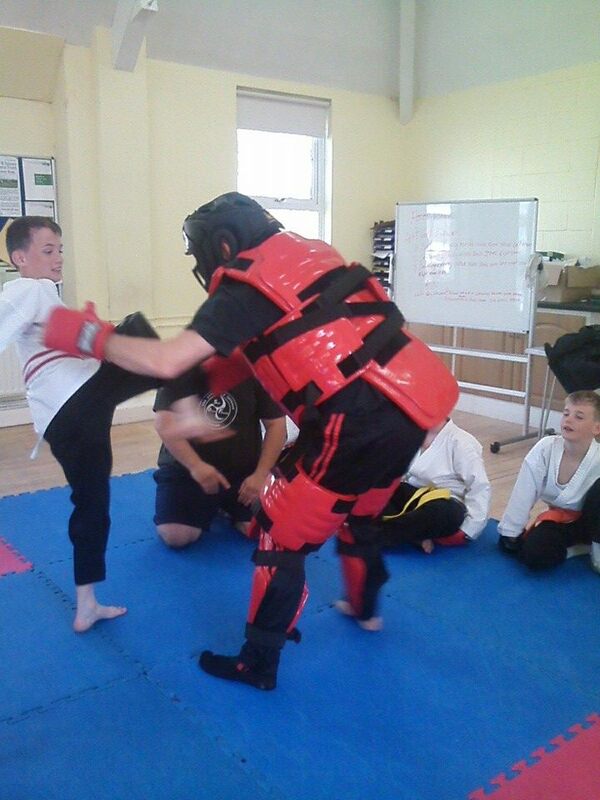 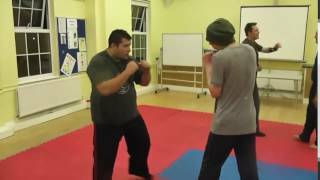 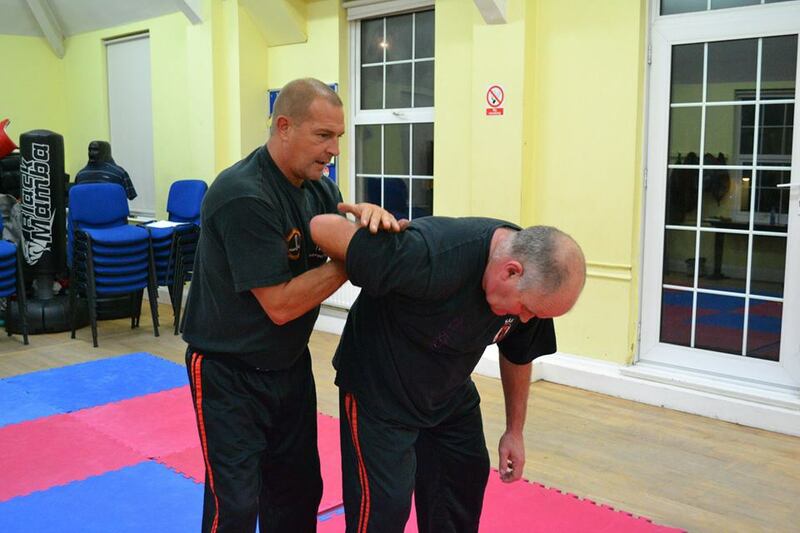 We teach a realistic and proven street defence system, using what really works on the streets today. 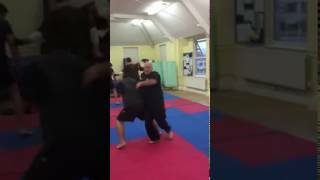 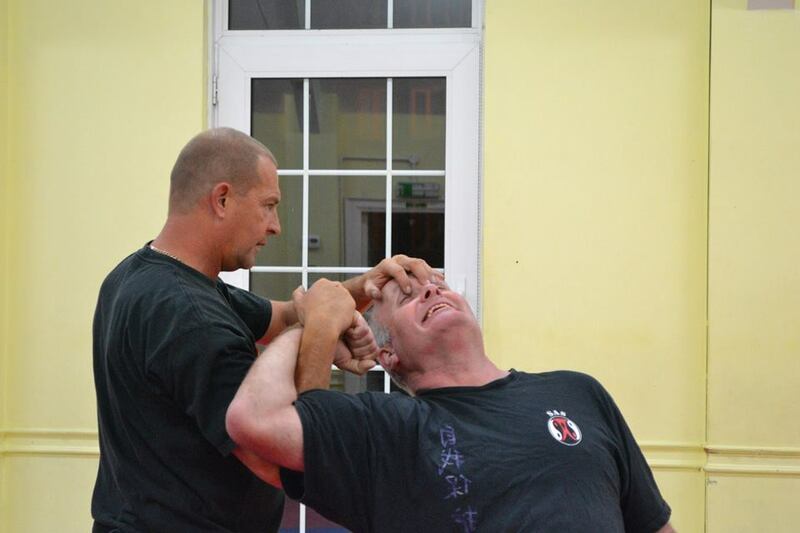 Self defence starts with acceptance of possible violence directed to you. 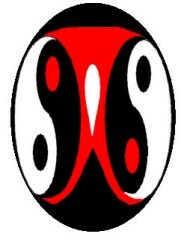 Once you have accepted this, gain control and deal with the situation. 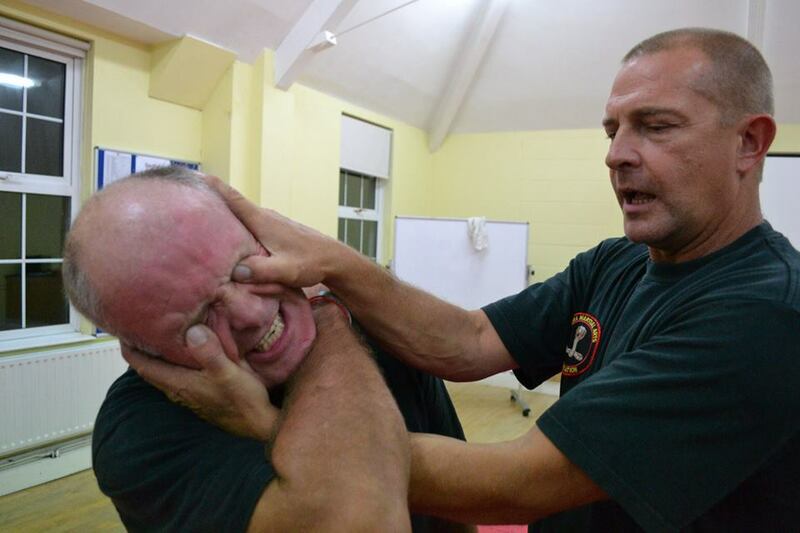 Real life is vastly complex and situations of assault or attack can happen at any time. 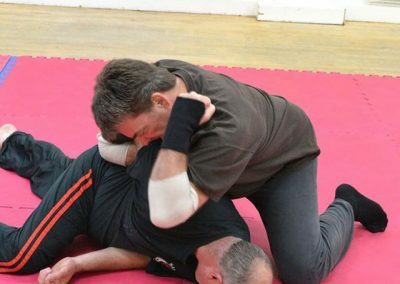 We aim to cover all aspects of self protection, including knife attacks, grabs/holds, bus/elevator/enclosed area attacks etc. 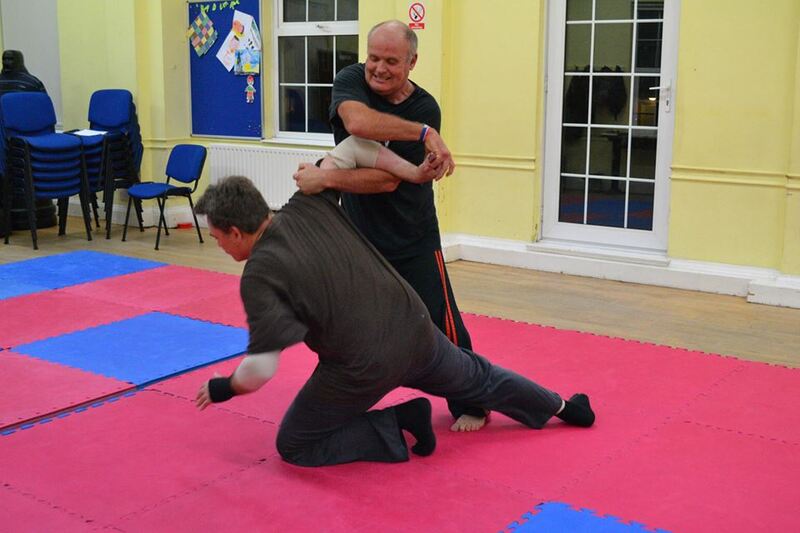 Awareness is recognising possible dangers around you and how you may contribute to it. Be aware of environmental and personal dangers, be aware of what is going on around you. 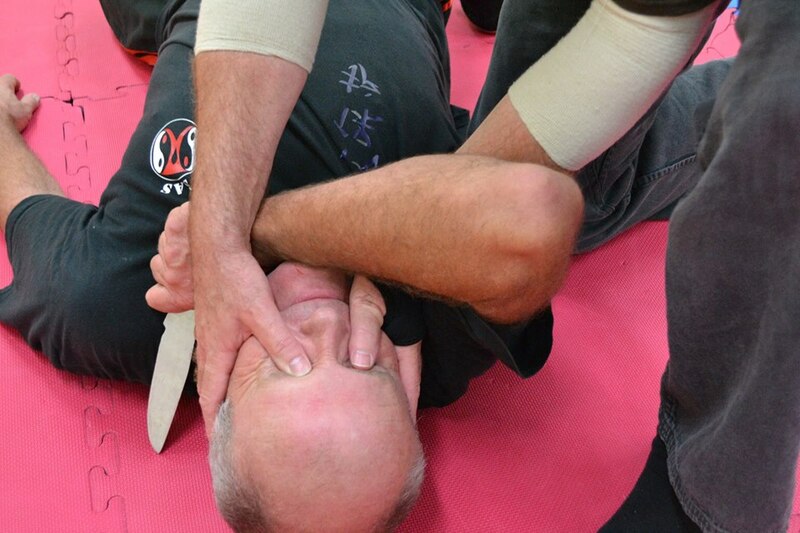 Do you live in fear of being attacked ? 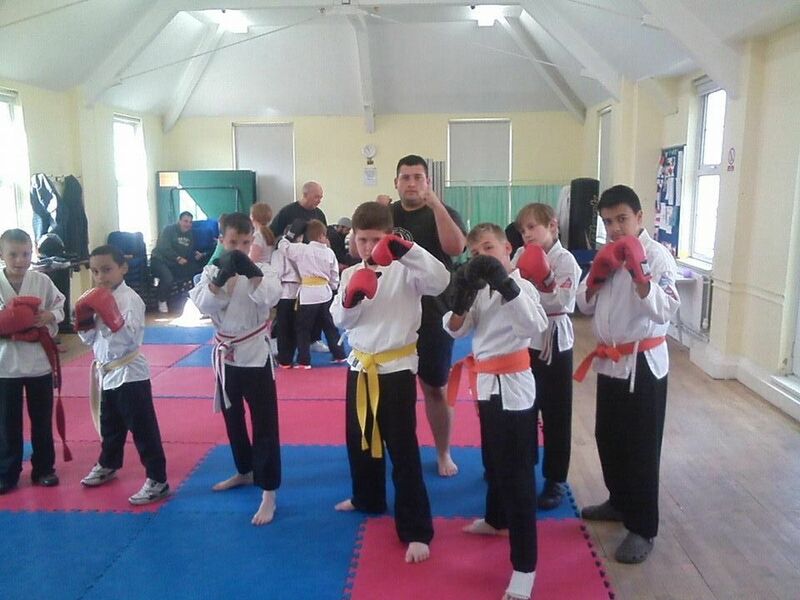 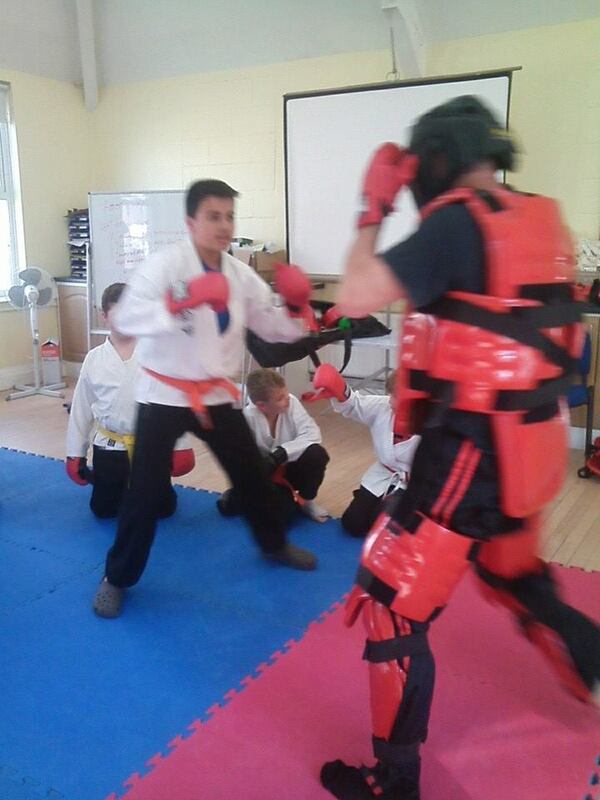 Our training centre provides training for a diverse range of students. Young, old, male, female, big and small are welcome. 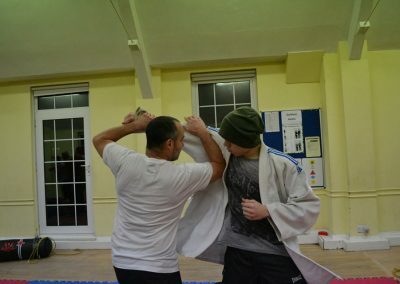 You are sure to meet and train with like minded people. 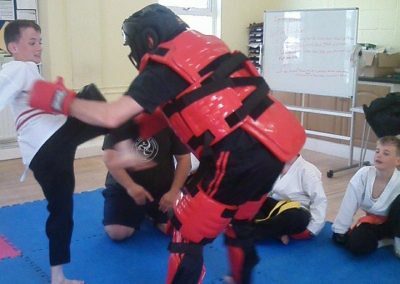 Check out our lessons section for details. 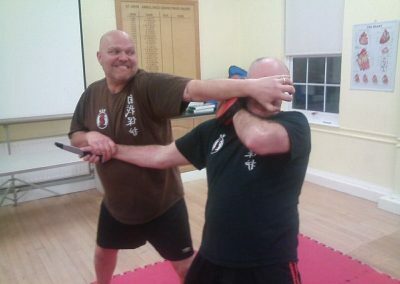 Remember an attacker is not looking for a fight, he’s looking for an easy target, someone he thinks will not fight back. 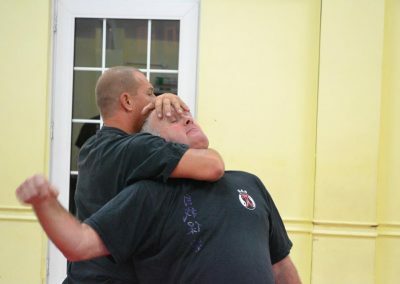 Surprise is an advantage move, your attacker probably does not know you and what you are capable of. 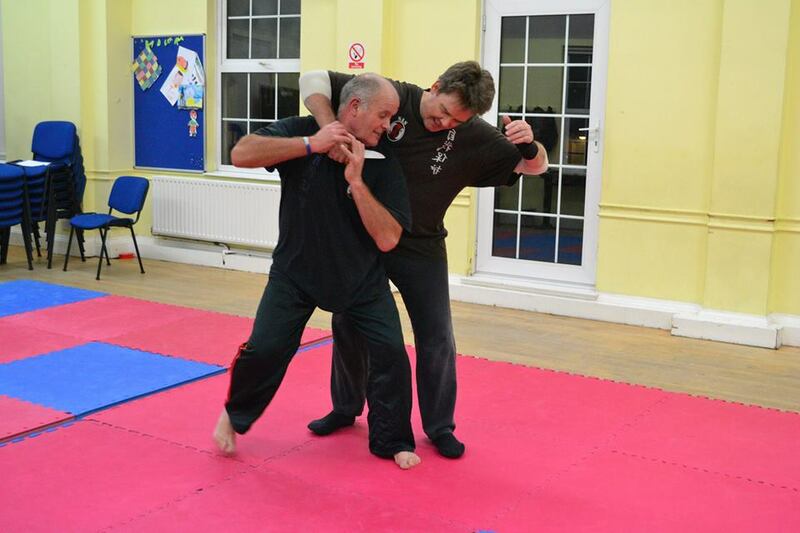 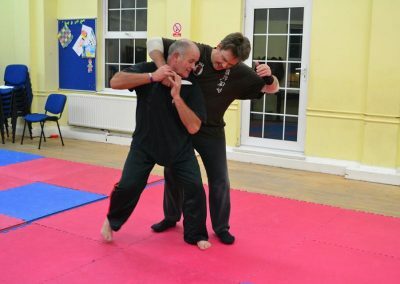 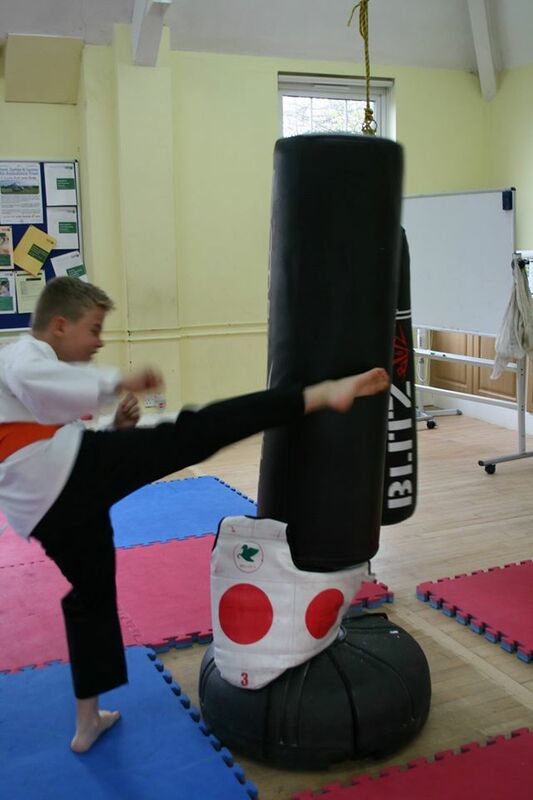 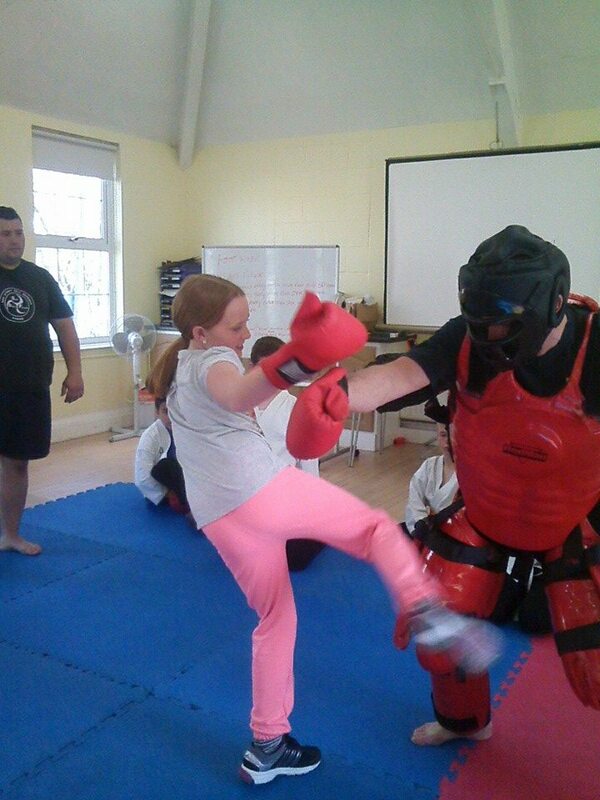 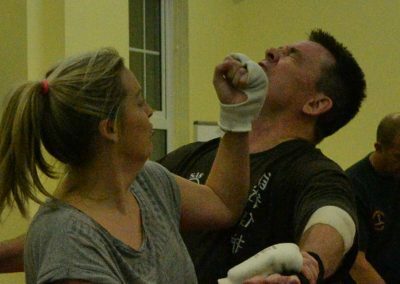 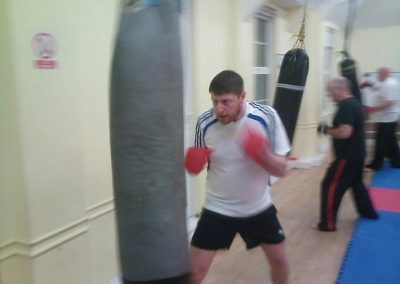 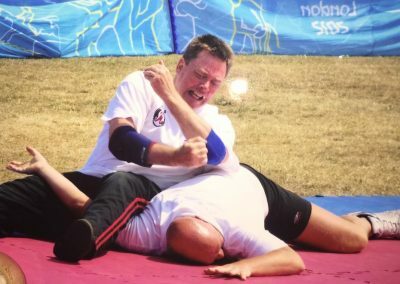 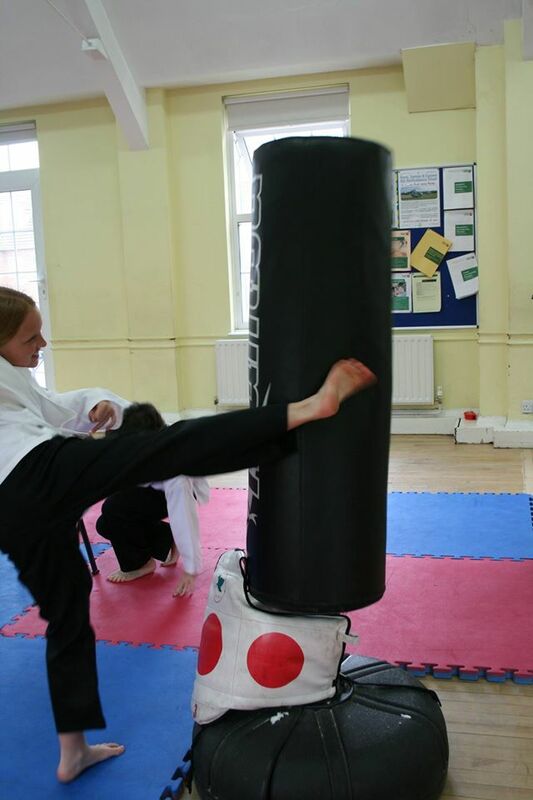 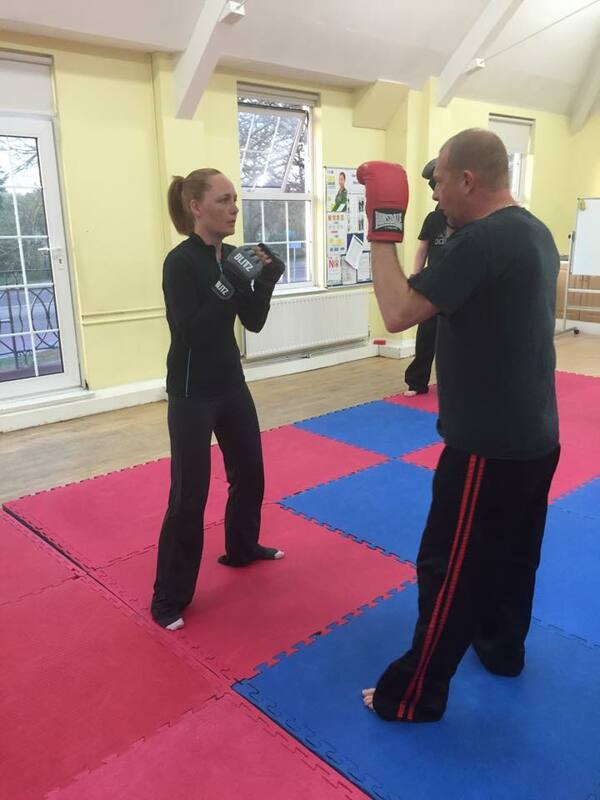 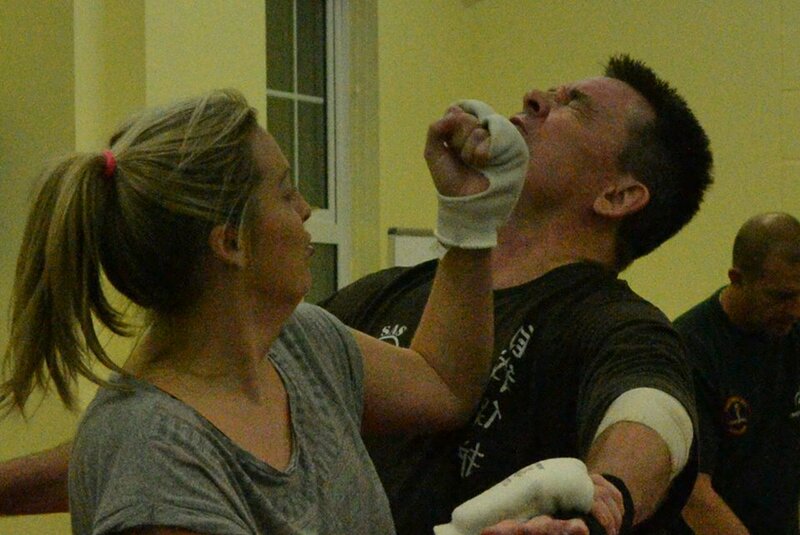 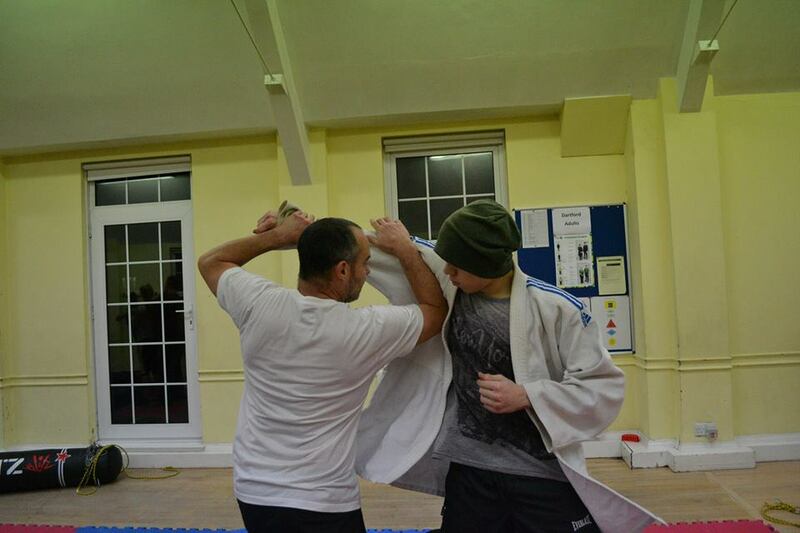 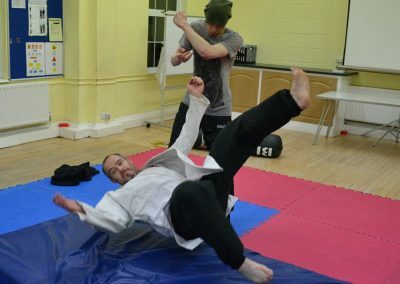 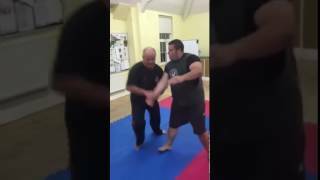 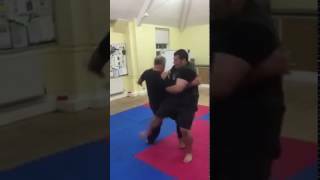 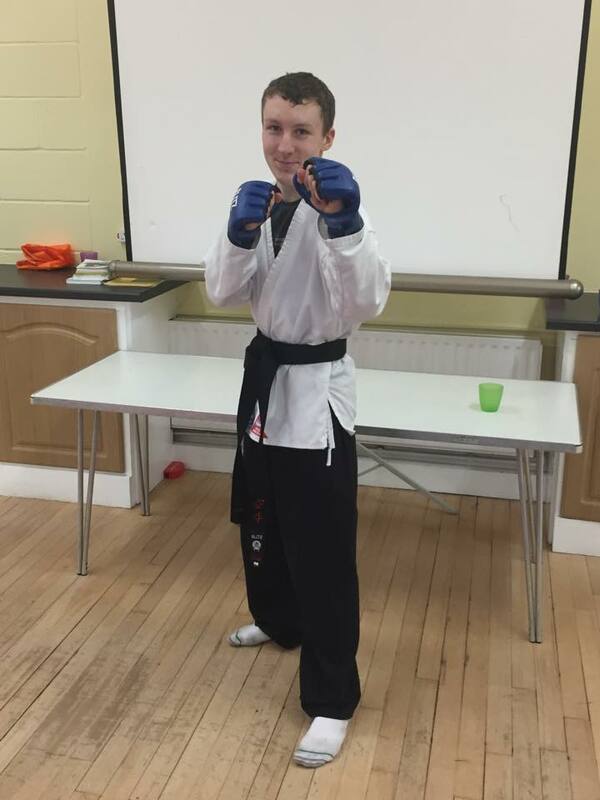 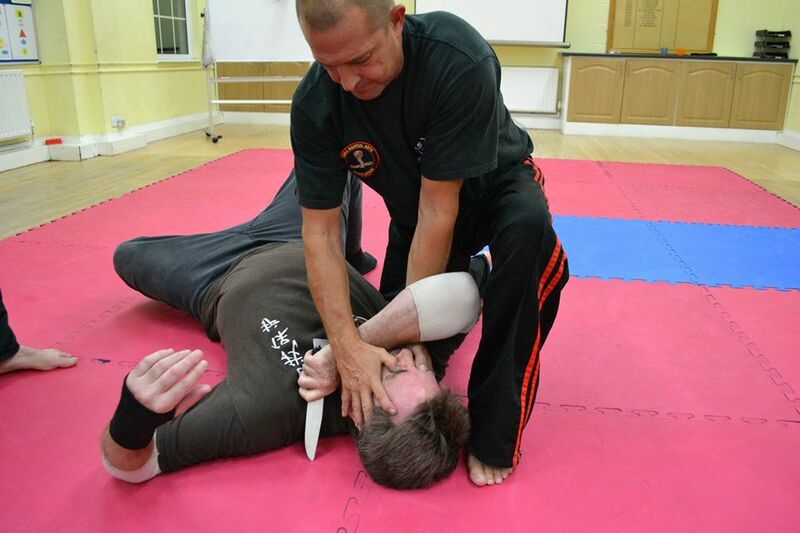 Fighting back with aggression, control and knowledge will give you a chance to prevent yourself being injured. 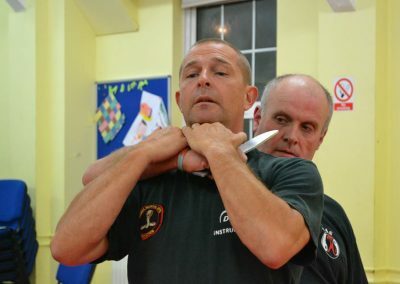 Self Protection and personal safety involves lots of ideals and methods that can not be learnt in a short time, only with hard work and commitment. 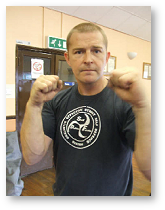 Only then will you start to understand the real meaning of self protection; self defence. 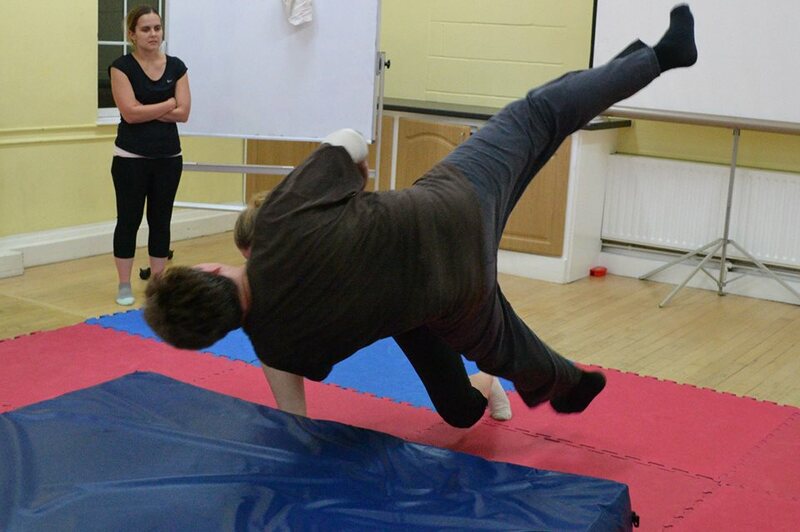 At our club we try to keep it real by teaching realistic moves that are practical and apply to street level, with no fancy footwork. 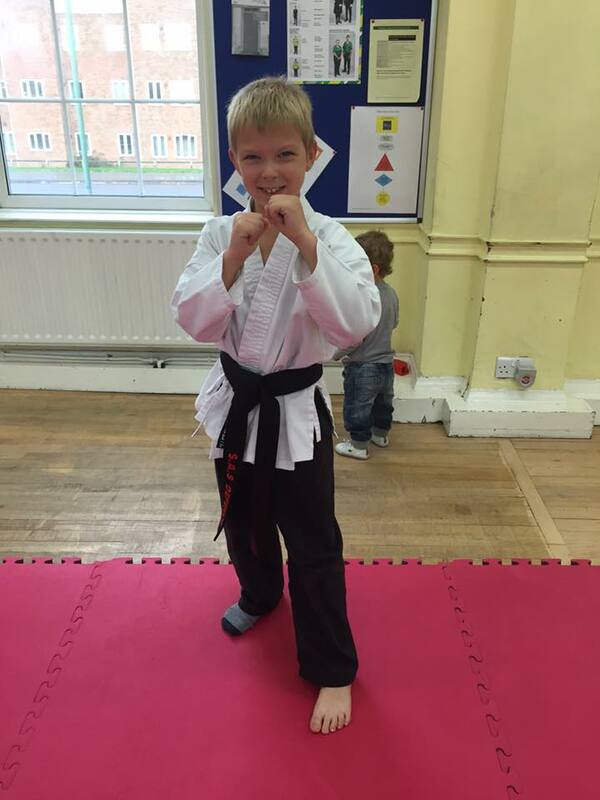 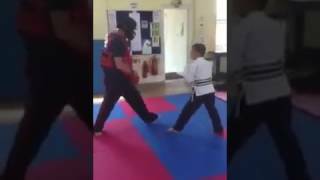 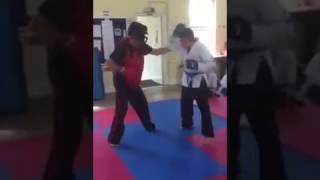 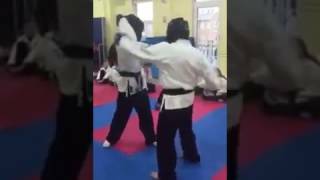 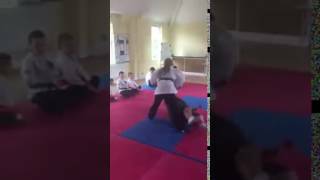 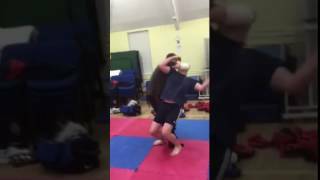 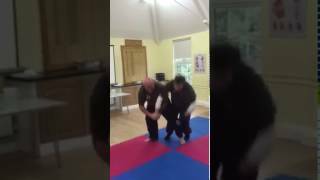 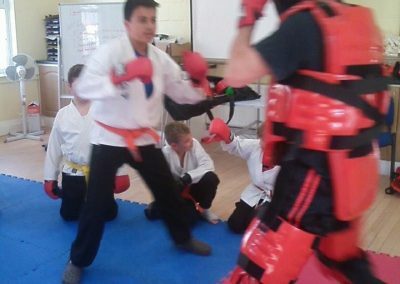 Karate, Aikido, Judo and Muay Thai. 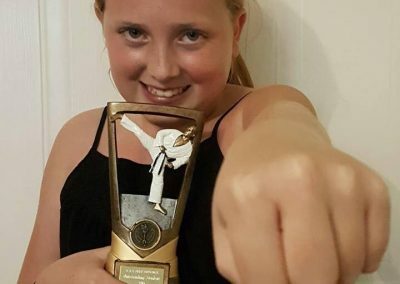 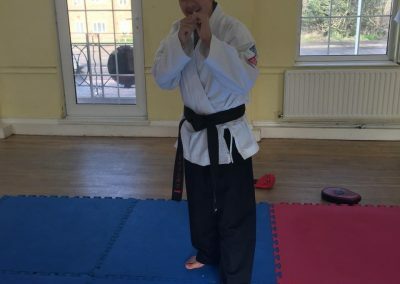 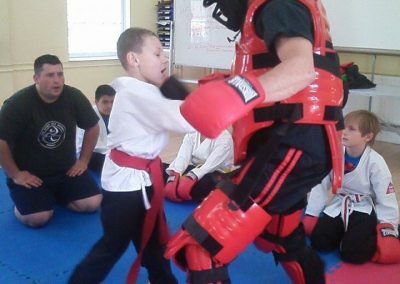 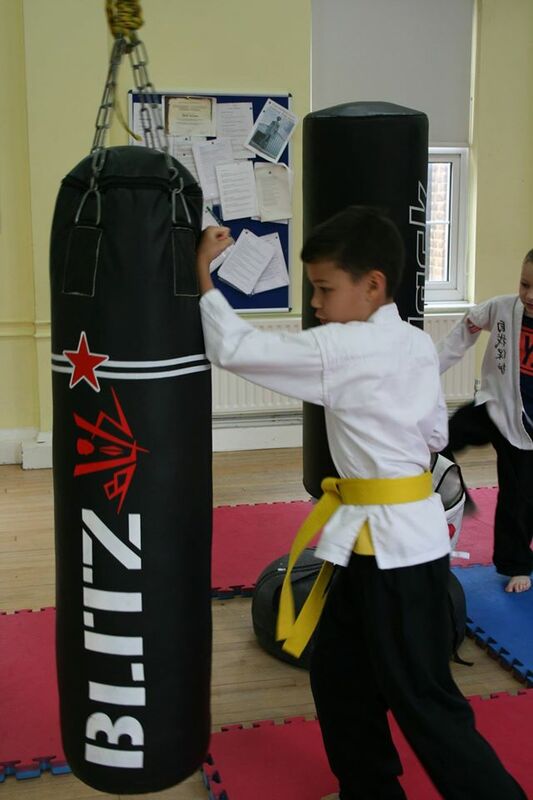 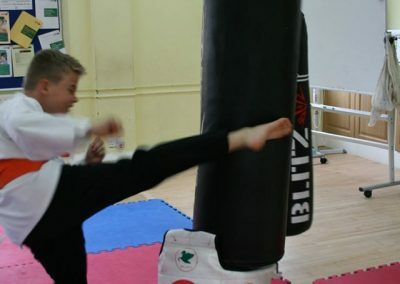 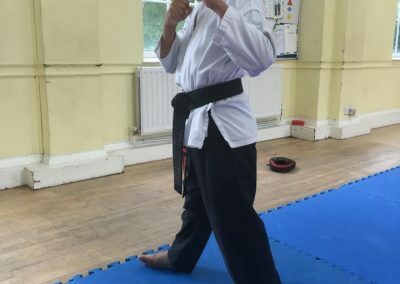 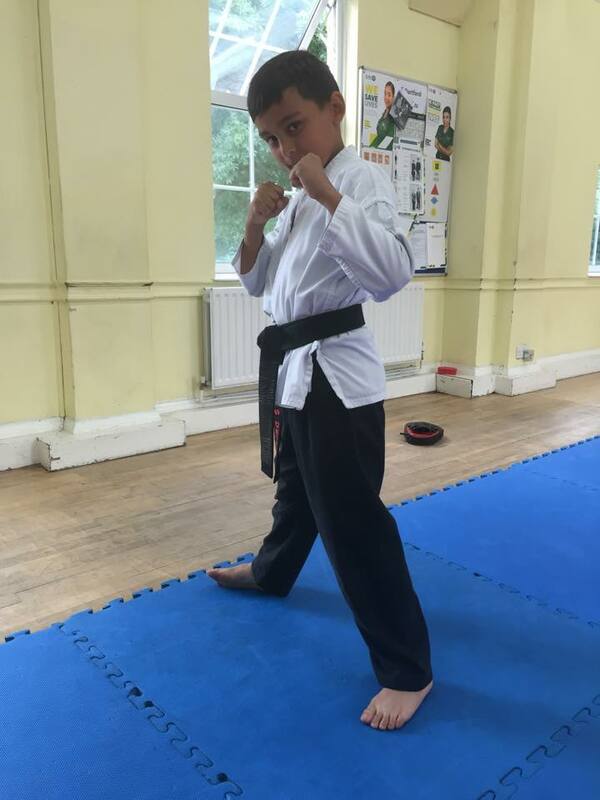 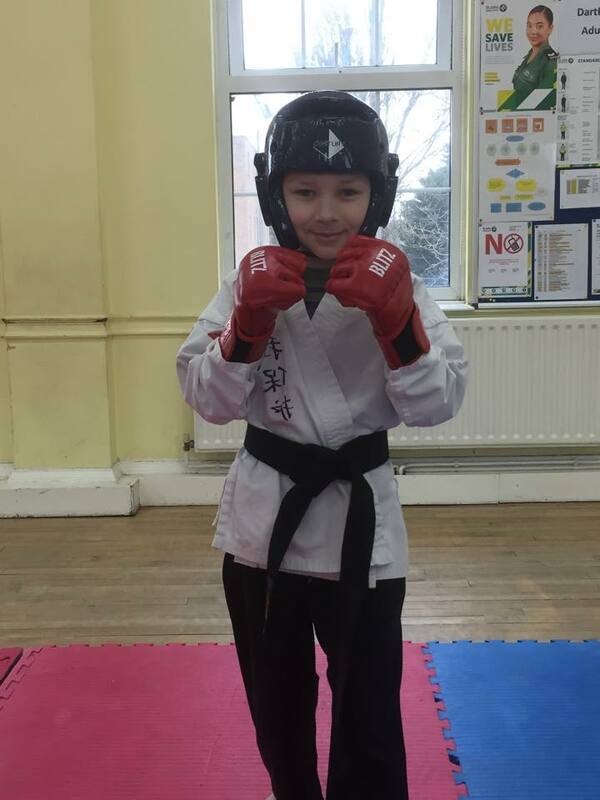 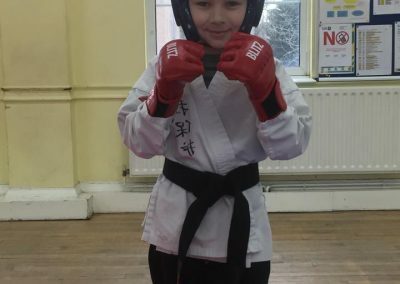 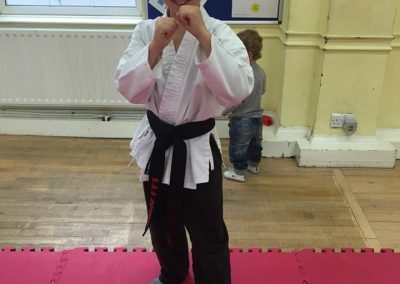 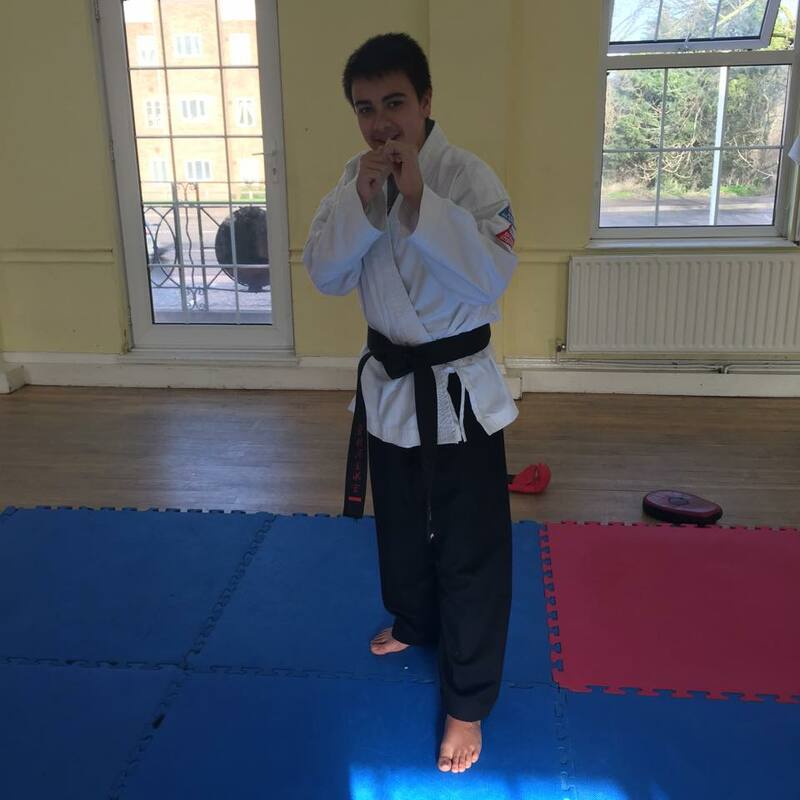 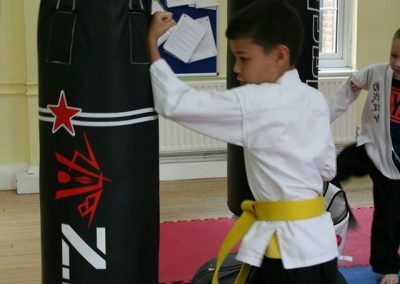 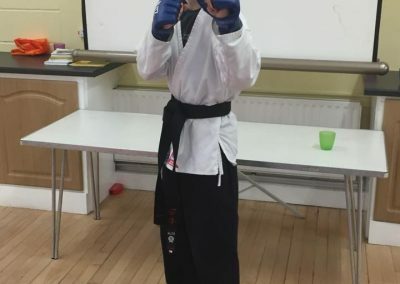 The content on this website, images, video and text, represents techniques practiced by our club’s students under the supervision of trained instructor(s). Any technique displayed or described in this website should not be attempted without the supervision of an appropriately trained instructor. 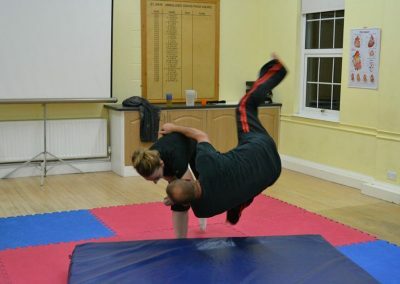 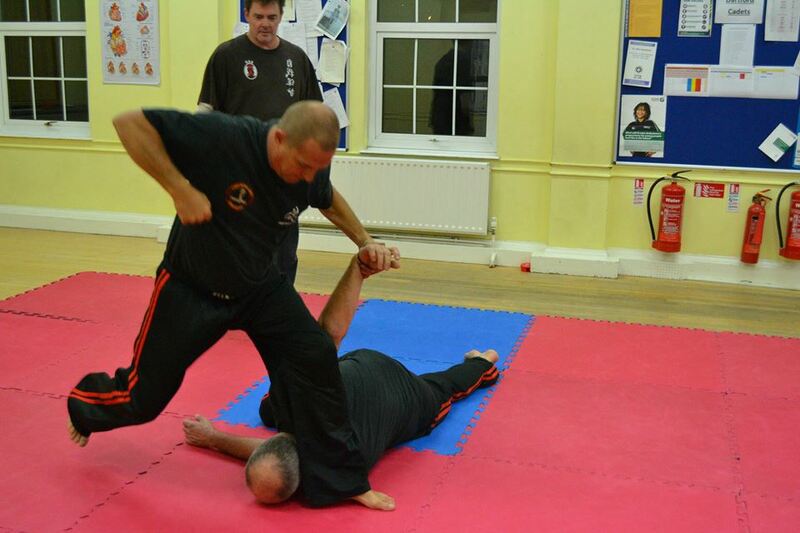 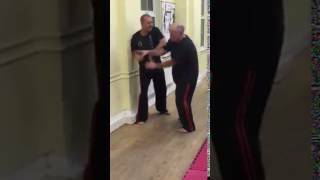 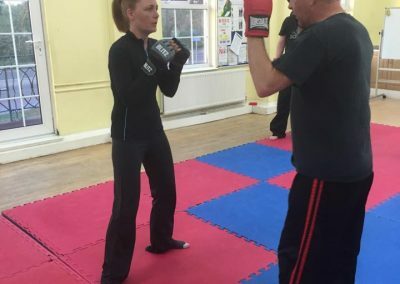 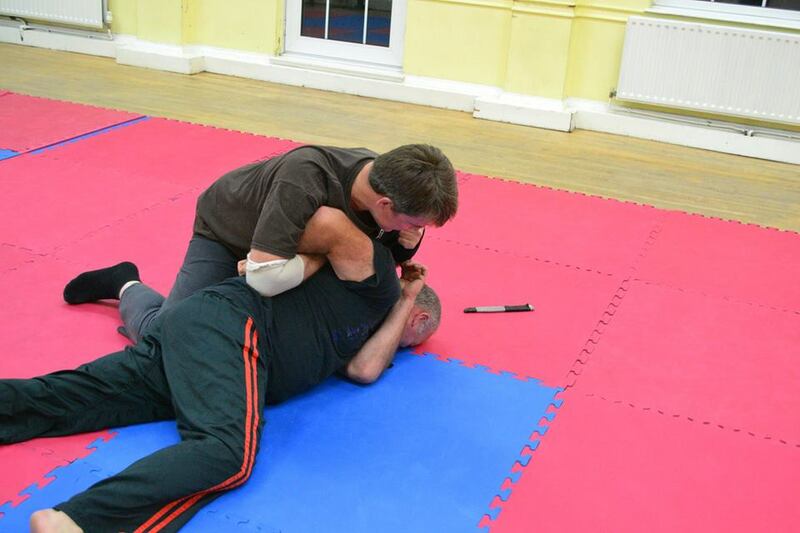 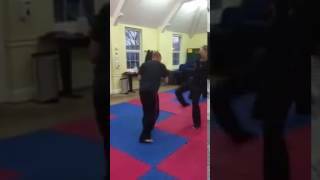 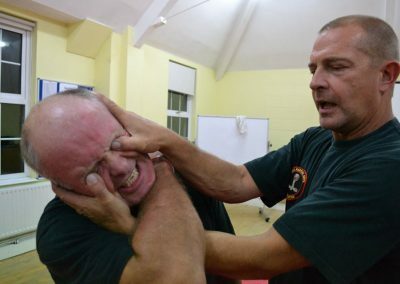 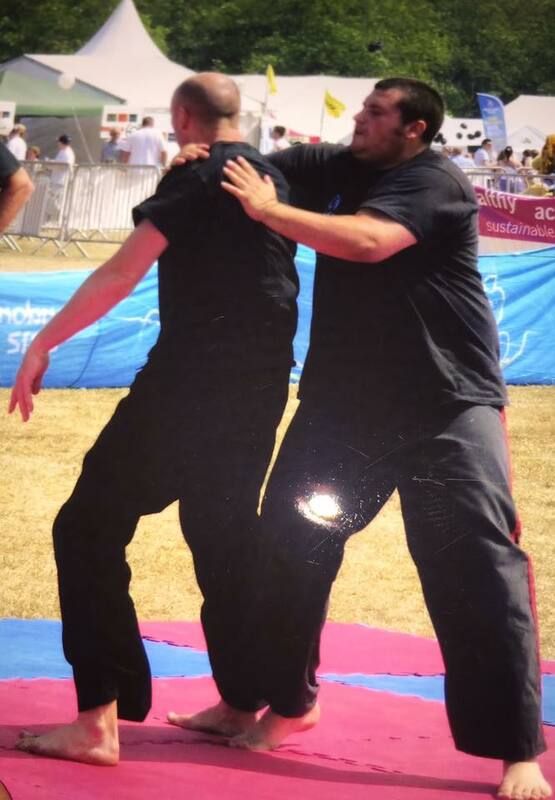 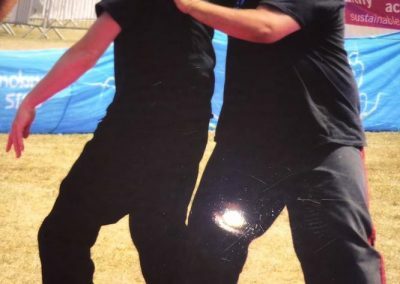 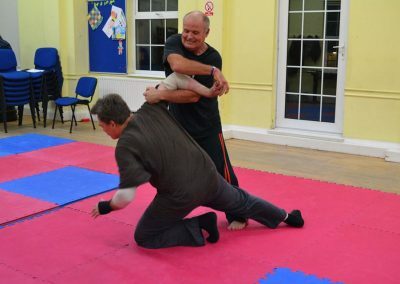 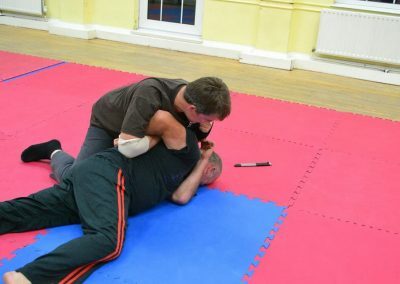 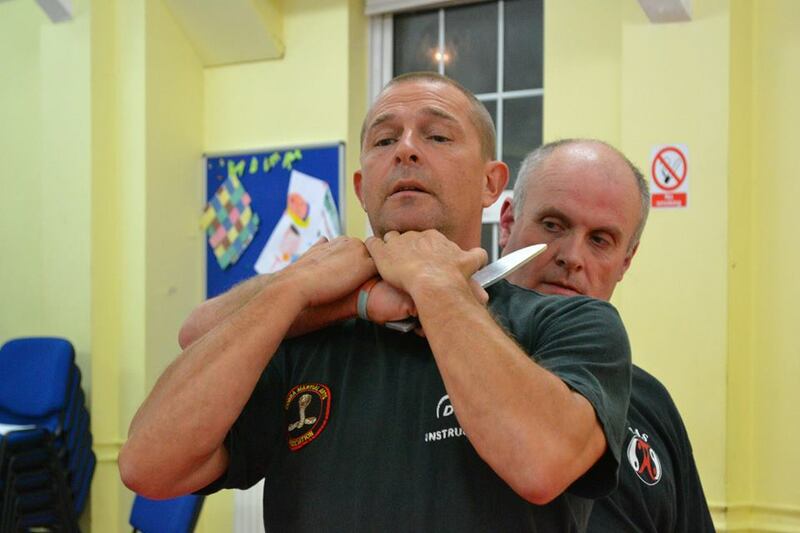 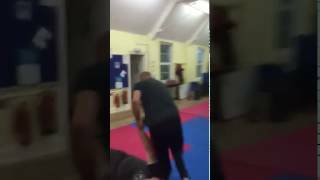 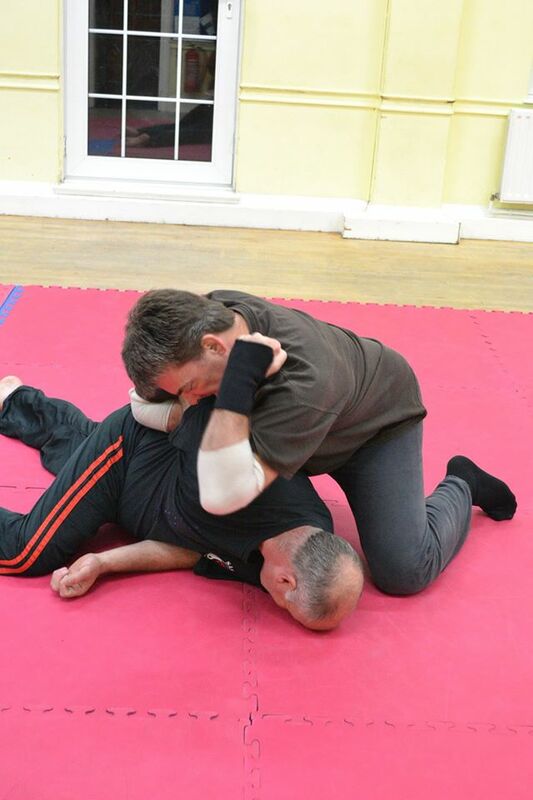 SAS Self Defence and all persons associated with the club do not accept any liability whatsoever for any personal injuries or damage to property caused by practicing the techniques displayed in this website, or any other website displaying our materials.